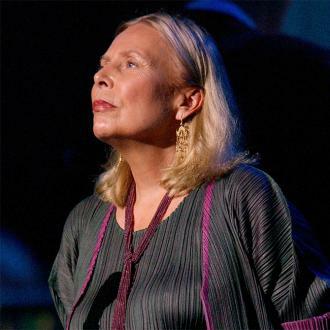 Joni Mitchell has made her first public appearance since suffering a brain aneurysm last year (15). 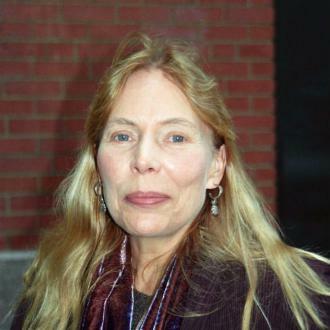 The Canadian singer-songwriter has been recovering since she was hospitalised after collapsing at her home in March, 2015, and has not made any other public appearances since. But in an encouraging sign, the Big Yellow Taxi musician, 72, attended jazz fusion pioneer Chick Correa's concert at the Catalina Bar and Grill in Los Angeles, California on Saturday (20Aug16). 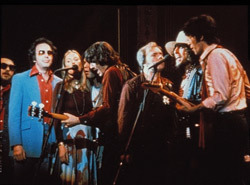 A photograph of Joni sitting and smiling alongside friends at the gig was posted on her official website on Sunday (21Aug16), which was captioned, "We are thrilled to see Joni out and about again! Last night she attended a Chick Corea concert at the Catalina Bar and Grill in Los Angeles." The aneurysm left the folk star in need of extensive rehabilitation and it took months for her to be able to talk and walk again. 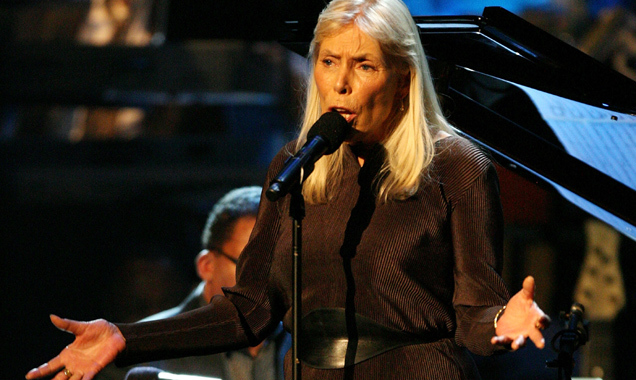 Details about Joni's health have been few and far between since her collapse, but in October last year (15) folk singer Judy Collins, a longtime friend, revealed she was making progress. "I have just heard from a close mutual friend that Joni is walking, talking, painting some, doing much rehab every day, and making good progress," Judy posted on Facebook. "I have another friend who went through something similar - it does take a long time."